These are the instructions to install CM 12.1 custom ROM on the Motorola Moto X Play. 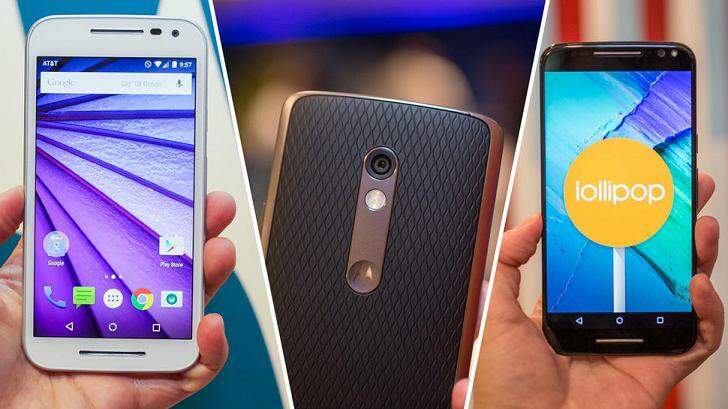 The Moto X Play is a new smartphone from the Motorola range that already has a working root method available. So long as you have installed a custom recovery on the Motorola Moto X Play, you can install a custom ROM. The custom ROM we have here today is one of the latest available under the CyanogenMod name. Download the CM 12.1 CyanogenMod custom ROM here. Download the Google Gapps package for Android Lollipop here. Make sure you take a NANDroid backup before you flash the files. You can do that during the guide after you boot into the custom recovery mode. Just remember to take the NANDroid option before you start uploading the CyanogenMod ROM. Download the files from the links above — CM 12.1 and Google GApps — to the desktop of the computer. Do not unzip the Gapps or the CM 12.1 ROM file. Connect the Motorolaa Moto X Play to the computer with the USB cable. Transfer both the Google Gapps and the CM 12.1 custom ROM file to the internal storage SD card. Unplug your Motorola Moto X Play from the computer. Completely shut the smartphone down by holding the Power key for a long time until you are confident it’s off and not sleeping. Reboot the Moto X Play to the custom recovery mode. use the key combination or install the Quick Boot app from the Google Play Store. Wipe the data before loading the ROM so you don’t get bugs. Navigate to the ‘wipe data factory reset’. Remember to backup the data before pressing this button or you cannot restore the data. Navigate to the ‘install’ option from the recovery main menu. Upload the Cm 12.1 custom ROM zip file. You want both the files still zipped. Confirm you want to install that CyanogenMod zip file. Go back to the ‘install’ option from the main recovery ,menu. This time upload the Google Gapps package. Confirm you want to install that Gapps file. Now you should have the custom ROM and the Google stock apps both loaded and ready to use. Head back to the main recovery menu and choose the ‘reboot system’ option. And that’s how to install CM 12.1 on the Motorola Moto X Play. Enjoy your new ROM!